On 12/21/18 just prior to 0644 hours, a female pedestrian was struck by a northbound vehicle on 91st Avenue south of Broadway Road near Phoenix, AZ. The female pedestrian died as a result of the collision and the suspect vehicle did not stop at the scene and render aid. 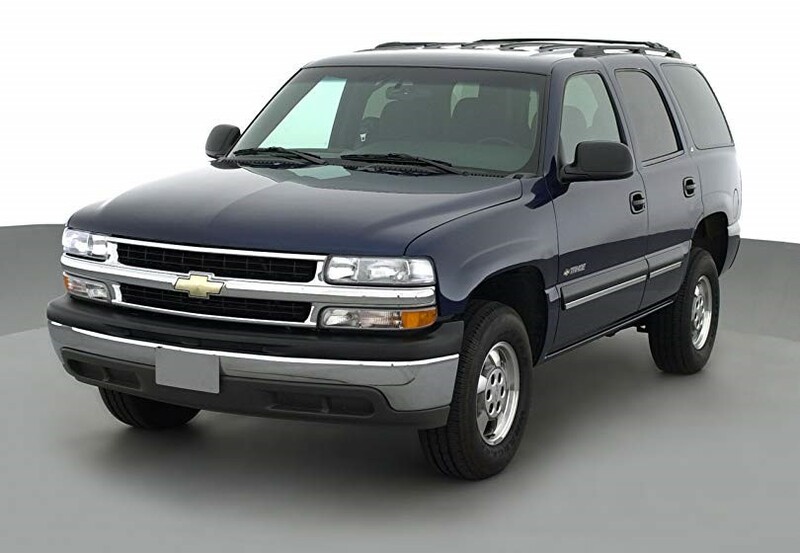 Based on evidence at the scene, the vehicle that fled appears to have been a 2003 to 2006 General Motors manufactured SUV (Tahoe, Yukon, Suburban, Yukon XL, etc). The vehicle probably has damage to the passenger side front bumper, front quarter panel, etc, and is missing the passenger side mirror. Anyone having information regarding this case is asked to contact the Maricopa County Sheriff's Office at (602) 876-TIPS (8477) or (602) 876-1011.